Hello, and welcome to The Healthcare Quality Podcast. My name is David Kashmer. My background is as a surgeon and MBA, and also a Lean Six Sigma Master Black Belt. I have a special interest in quality improvement in gamification and today I’d like to share with you some of the interesting facts about gamification in healthcare. 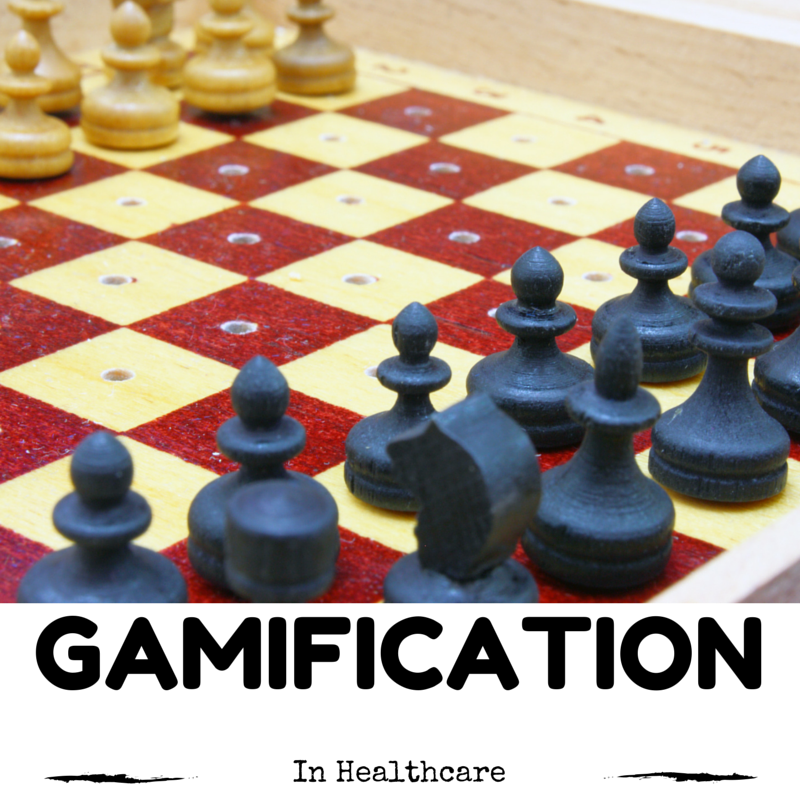 These are those things about what you should know about the up and coming field of gamification and what it means to us in healthcare as providers and participants. First, why bother with gamification? It turns out in America there is an engagement crisis. More than approximately $500 million per year in revenue is lost to the fact that employees are not engaged with their jobs. Gallop and Deloitte report that approximately 70% of American workers are either disconnected emotionally from their work or are actually actively seeking to hurt their company. To me, that was a sobering statistic when I first learned about it. It shows that there is a huge opportunity not just regarding things that are obviously lost owing to lack of engagement, but to other issues and missed opportunities that we see in healthcare and other industries owing to lack of engagement. It turns out the crisis seems to extend across America and it’s insidious. Meaning, it’s just very challenging to tell engagement and to quantify engagement. So, this happens in ways that are difficult to perceive. Now, one of the solutions to this is the technique of gamification and that’s the application of strategies, tools and techniques from the gaming world, ones we more typically see in computer games, board games and other game situations, and using those to help inspire, motivate and engage staff. Now, of course, these studies have limitations, but we saw significant improvements from the pre-deployment state until the after deployment state. So, for us, it made a big deal. It made a big impact on what we did every day. We could see that experientially and the Job Satisfaction Survey indicated that the staff seemed to like it a lot better. So, for both attending and resident staff, we seem to make a statistically significant and experientially a difference that we could see every day. So, I’m sharing with you that story to tell you some of the positives I’ve seen on gamification. I want to share a negative. 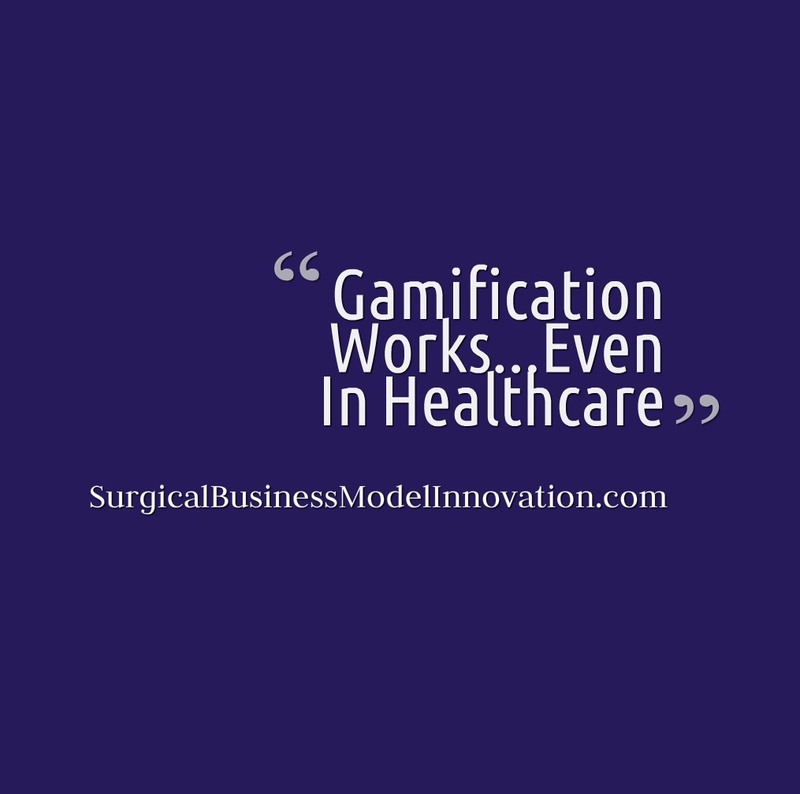 We learned that using the word ‘gamification’ in healthcare had a certain unexpected connotation to it. When staff hear gamification they say, “oh, are you going to turn my education or my job into a game?” and clearly that’s not the intent, but I did want to share with you that that is a common question that we get. So much so that there are other ways to talk about the system, like an engagement project. So, we may call it the surgical engagement project or something similar, because again the idea is to do something, do anything to alleviate this engagement crisis that we typically see. So, we had seen how different philosophies of care were circulating in the department and it was challenging to align our culture, and that gamification seemed to make a difference for us. So, gamification is the use of game dynamics, techniques and themes to improve staff engagement, but one of the most commonly used techniques includes points, badges and leader-boards. This is often called PDL’s. Points can be awarded for certain actions according to what the designers feel are important, badges highlight special achievements and levels reached by the participants, and a leader-board uses peer benchmarking and peer motivation to help participants understand where they are relative to others in their group. Now, each of these techniques can be used in a certain way that is more valuable. The leader-board can be used so that staff know who they are in the leader-board, but who no one else is. So, you can do anonymous peer benchmarking and we found that to be much more useful. Under points, we also found it useful to have the participants in the system be able to evaluate the people who set up the system, whether that’s having a parallel system for administrators where they’re evaluated, or some mechanism to give feedback. We’ve also found it to be more valuable when the group participating sets out what events or what abilities or what rewards are unlocked at different levels of attainment for points. It’s very valuable for them the participate in that. It turns out these are three of the most common techniques used in gamification, but they are by no means the only three. 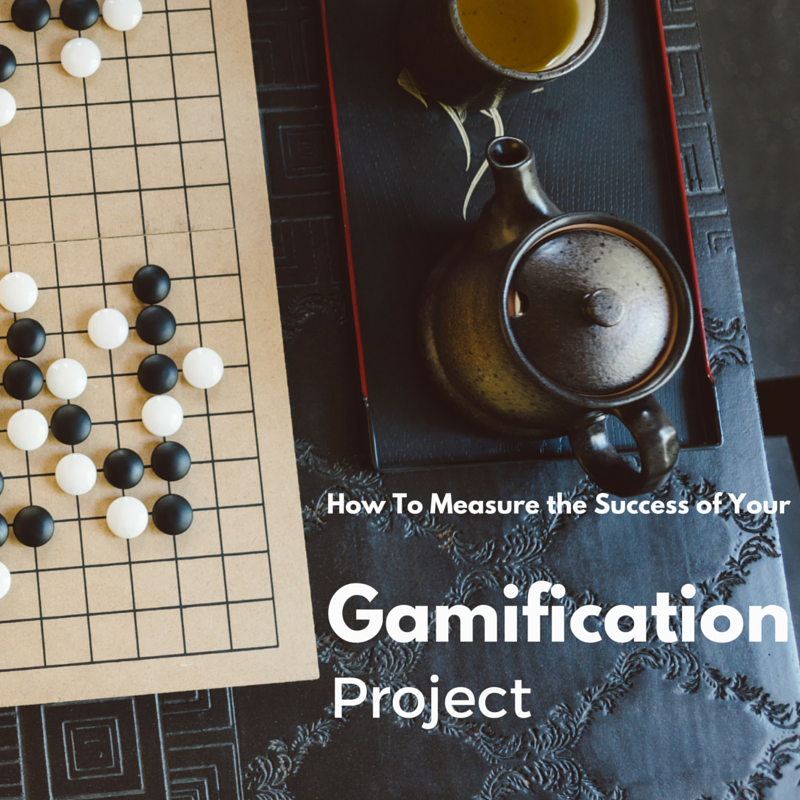 The gamification process is much more robust than simply points, badges and leader-boards. There are other dynamics, like an appointment dynamic where showing up at a certain time for a certain event recurrently garners points. So, there are all sorts of different ways to set this up. So, PBL’s may be some of the external signs of gamification, but there are other important techniques. We talked about the appointment dynamic and there are several other dynamics that can typically be used. Another very positive one is attaining mastery or unlocking new skills. Sometimes this gets called levelling up, but it’s a way to do competency based skill attainment to demonstrate that when you’ve reached a certain number of points for doing certain things, you are then evaluated as competent to do something new. Like for surgical residents, clear the cervical spine for traumatically injured patients, or place central lines with supervision, but not supervision with staff physically in the room at the start of the case. There are all sorts of things, there’s a spectrum of what can be done. My point is that this attainment of mastery is a powerful motivating dynamic and this levelling up is part of that and is really key. One of the particulars is how scoring is conducted. I won’t get into the nitty gritty of how scores are allotted, but we have several sort of rules when we’ve done this before and one of them is that points can only be given and can never be taken away. It keeps it very positive and very focused on doing things in a positive way that are rewarded. So, points can only be given. Another issue is how points are given, the actual process of doing it. One of the ways is to use a leaderboard as part of a website, and here’s an example of one, with these participants, and these are the levels at which new things are unlocked, and then a simple interface allows submission of scores for the people who are giving out the scores. We can talk about specifics of ways we do things, like prevent scoring the same issue twice etc. There are lots of ways to do that, and if you have any questions about specifics, feel free to get in touch. I’ll share an email address with you at the end of our talk. Gamification can be very inexpensive to deploy. A website for $100-200 is not even necessary. There are other techniques like using your own internal email system, for example, and again this system can be very inexpensive to deploy. It doesn’t need to cost tens of thousands of dollars, and again, techniques like the gamification model canvas help you design your particular system and use certain techniques that work well with what you have. So, in summary, gamification is a powerful technique or group of techniques that allows systems to align with culture, and we do that for quality reasons. It can really change how a system or a healthcare workplace aligns with different initiatives. One of the other important things that we didn’t mention, but should be mentioned here, is that these techniques resonate much more with generation Y and subsequent generations. They are much more used to being digital natives or experiencing the world through the lens of gaming, and it’s a very powerful technique to help motivate, especially generation Y and we think likely the generations that follow. So, I share that gamification is often inexpensive and is pointed to an engagement crisis that we see across the United States. If you have any questions, feel free to contact me. Here is the email address, DMKashmer@TheSurgicalLab.com and I’m happy to discuss gamification with you. Also, you can find more techniques about gamification and more specifics at the blog, which is SurgicalBusinessModelInnovation.com, where we have tools, tips and techniques on gamification in several entries. So, thanks so much for your attention today, and if you have any questions, please get in touch. A colleague asked: “How will you know if this gamification project is successful?” and it got me thinking…how do you track success in a re-designed environment that uses some techniques typically seen in gaming? How do you track, measure, and improve employee engagement or, better yet, that elusive endpoint called culture? In case you haven’t seen case made regarding the “why bother with gamification”, look here. If you believe the sobering statistic that 70% of US workers are actively trying to hurt their company, then you know that something must be done. Even if the issue is simply emotional detachment from work (rather than actively attempting to hurt the company), and missed opportunities for your company, then it truly is worth trying some tools to help improve the situation. A recent Deloitte report (2015) highlights that issues of employee engagement and culture have become “the number one challenge in the world [of business]”. After all, these things center around that notorious intangible called “culture”. And how, in short, do you measure that? In a previous post, I discussed attempts to measure job satisfaction using a standardized questionnaire that has previously been used & validated in healthcare called (simply) the Job Satisfaction Survey (JSS) pre and post game deployment. (For more on that, look here or here.) Lots of famous business journals and authors write about how to measure culture. What my colleague had asked seemed to have no simple solution: do we measure something as simple as percent compliance with yearly training, as complex as some global measure of culture, or both? Clearly we are out of the realm of easy or straightforward science & testing here! Consider, for example, a seemingly straightforward move like administering the JSS before gamification and then after the system winds up. Let’s pretend, at the end of the deployment, there has been statistically significant improvement in many of the scores on each question from the JSS. Great…except, well, a lot of things in your organization likely changed over the time the game system was deployed. How do you know whether the system was really the driver of the improvement? Now let’s take the more simple endpoint: compliance with yearly corporate training such as fire safety training. How do we know that, after the deployment, that any increase in fire safety training compliance was due to the system and not just passage of time with more participants completing the training? The bottom line, here, is that there may be no perfect endpoint for the game system. Even endpoints that seem straightforward, such as participants returning to a certain place at a certain time, or reviewing certain materials, is just as prone to criticism as endpoints of typical work across the sciences. Another important consideration is timing. Consider, for example, an endpoint that your organization truly values such as employee churn. Perhaps churn has reached a steady state over the last year prior to the new system you’re deploying. After the system (which directly impacts participants considered in the churn metric) was deployed, the rate of employees leaving the organization dropped sharply. This may have meaning in your individual system. So, another important consideration in these metrics is timing: choose something on which you can reasonably expect an impact from the new game system, which is already measured / important to the organization, and which has achieved a steady state. Just as challenging as measuring culture in your organization is the measurement of endpoints to determine how successful your gamified system is. I recommend a combination of endpoints that compare post-game performance to important measures that have achieved stability over time prior to game system deployment and which you can reasonably expect a change related to the new system. This is no easy task! Gamified systems, often designed to impact culture and organizational behavior, can be challenging to quantify owing to all the vaugeries of measuring culture in general. Consider the Job Satisfaction Survey, in addition to more specific endpoints rooted in quantifiable behaviors, to get a sense of the performance of your gamified system prior to update, revision, improvement, and release of any version 2.0 you have planned. Questions, comments, or thoughts of endpoints for gamified systems in healthcare or in general? Wonder how to deploy a gamified system to promote engagement and certain actions in your organization? Email me or comment beneath.